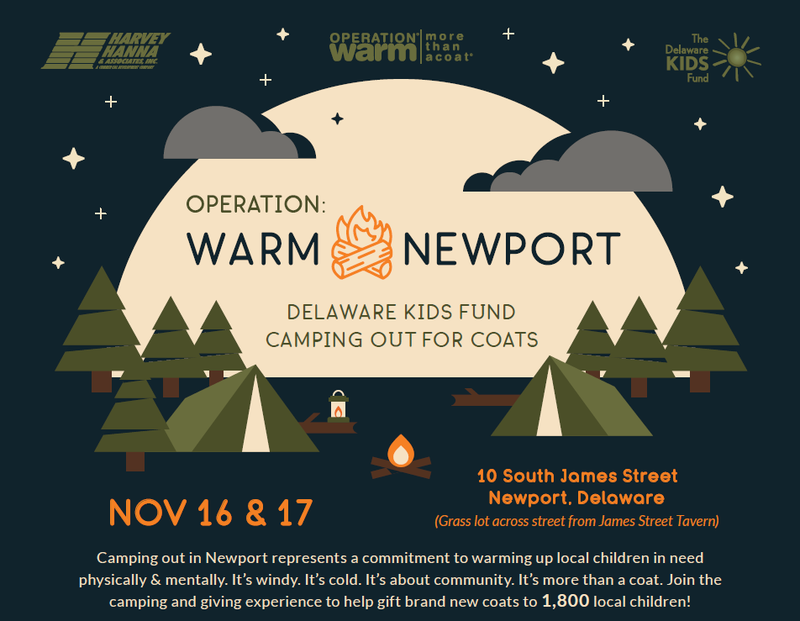 In a commitment to warming up local children in need, Delaware KIDS Fund ‘Campout for Coats’ returns to Newport, Delaware November 16th & 17th. Yes, it’s cold but let the coming together of a loving community keep you warm! 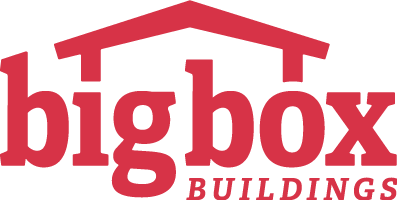 Together we can reach our goal to raise $40,000 to buy coats for 1,800 local children while enjoying bonfires, music, great campout grill meals, hot chocolate and s’mores. The Delaware KIDS Fund and Harvey Hanna Associates (HHA) invite you to join us in raising funds to buy warm coats for 1,800 local children in Newport. The Operation Warm Newport ‘Camp Out for Coats’ will be held Friday and Saturday, at 10 South James Street in Newport Delaware. Seventy-four percent of Newport/Wilmington area elementary children live at or below poverty level. The Delaware KIDS Fund Camping Out for Coats looks to inspire the next generation – Brand new coats will help self-confidence, peer acceptance, overall wellness, increased school attendance and a better future! Bring warmth and love to these children by supporting Operation Warm. 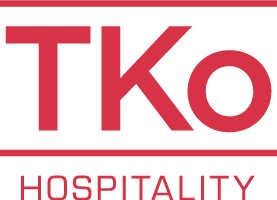 This will be a great community and family bonding experience –pitch your tent in the grass lot across from James Street Tavern in Newport and enjoy fireside chats with local community members, leaders and officials and yard games. Delaware KIDS Fund is an acronym for ‘Kids In Distressed Situations’. The nonprofit helps at-risk children in Delaware who may face violence, abuse, family financial troubles, or other distressing situations. Thomas J. Hanna, President of Harvey Hanna & Associates, founded The Delaware KIDS Fund in 2008.